In 2014, Great Falls Montana Tourism secured the services of a consultant to determine if Great Falls Montana could support a multipurpose event center, and if it could, where should that center be placed. 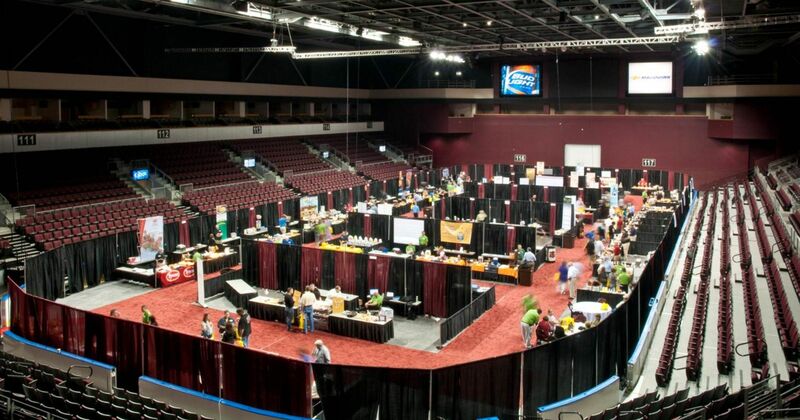 The study concluded that Great Falls could support a multipurpose event center and that the best location for that center was Montana ExpoPark. Today, Great Falls Montana Tourism is working to determine what the future of Montana ExpoPark looks like with a multipurpose event center, looking closely at infrastructure, increased grounds use, additional building improvements, additional opportunity with building improvements, and Great Falls Montana’s ability to support the growth of Montana ExpoPark.